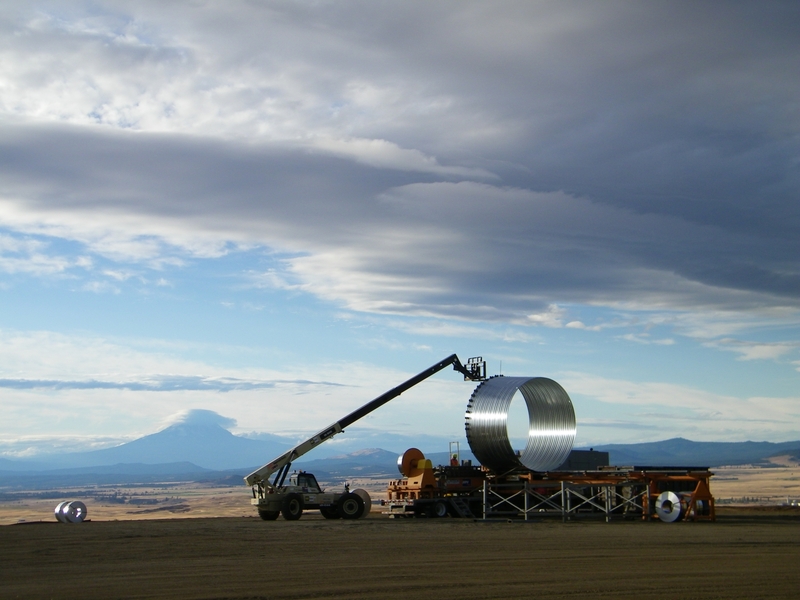 The Linden Wind Farm in Goldendale, Washington was developed by EDF Renewables for Southern California Public Power Authority. It supplies carbon-free electricity to the SCPPA generation portfolio on behalf of its participating members Los Angeles Department of Water and Power (LADWP) and the City of Glendale. Construction of the 50 MW project commenced in November 2009 and commercial operation was achieved in June 2010. The final project consists of 25 REpower MM92 turbines.